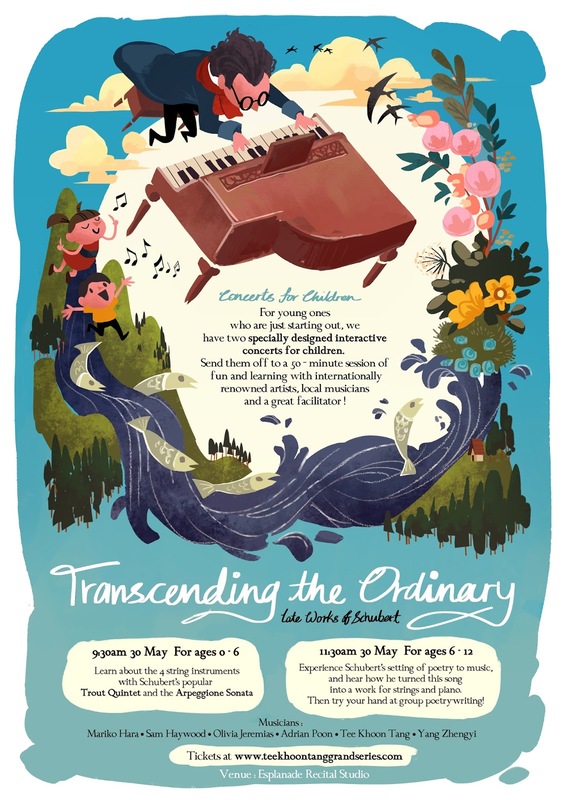 In late 2014 I had the pleasure of working with Tee Khoon Tang, an amazing world-class concert violinist, to produce marketing materials for her series of Schubert Concerts in May. One of these materials was a flyer to promote two concerts for children. 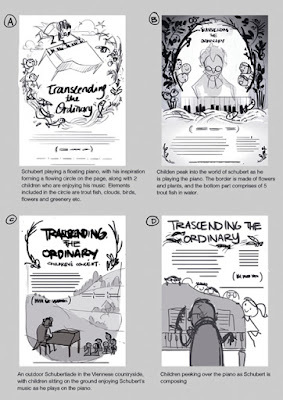 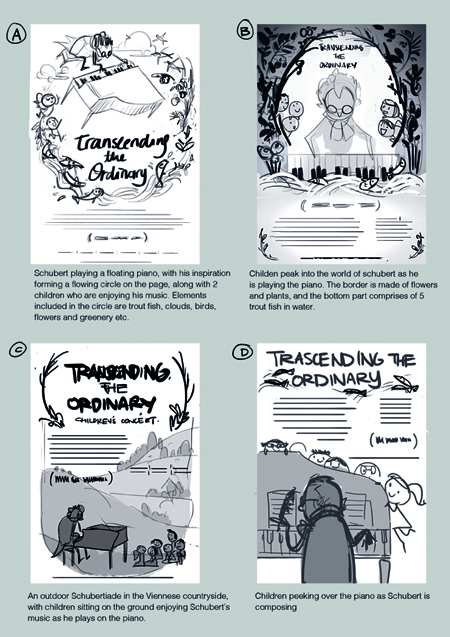 Thought I'd share the ideation/thumbnailing process that led to the final illustration. 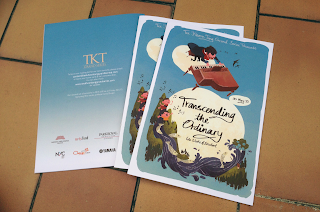 I received some copies of the children's programme booklet today, it's my first time seeing the final product!